Founded in 2008, FIYE Poland is a non-governmental and non-profit organisation promoting and developing international voluntary service. 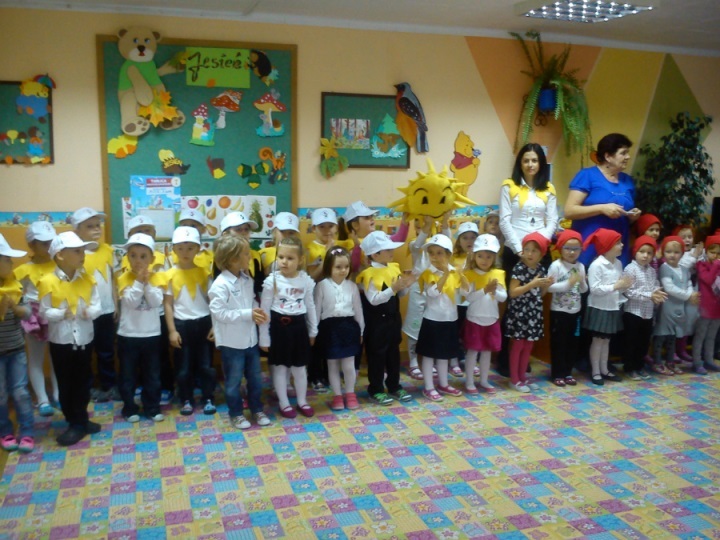 It enables Polish and foreign youth to participate in international voluntary service and support initiatives promoting solidarity and intercultural understanding among young people. The office of FIYE Poland is located in Pultusk, a small town in Northern Masovia, located 60 km from the capital, Warsaw. The organisation has also a contact point in the centre of Warsaw. For the last few years it has been developing international voluntary service in Pultusk county by organising workcamps and long-term individual projects within the European Voluntary Service programme. 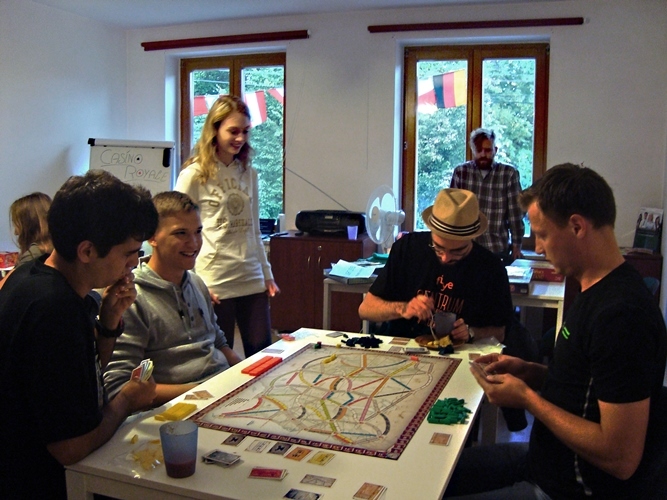 The staff and most of the members of FIYE Poland have been involved in international voluntary service for many years. Voluntary service projects include providing care to mentally and physically challenged people, schools, kindergarten, special education centre, specialist after school centre and a graduate club. 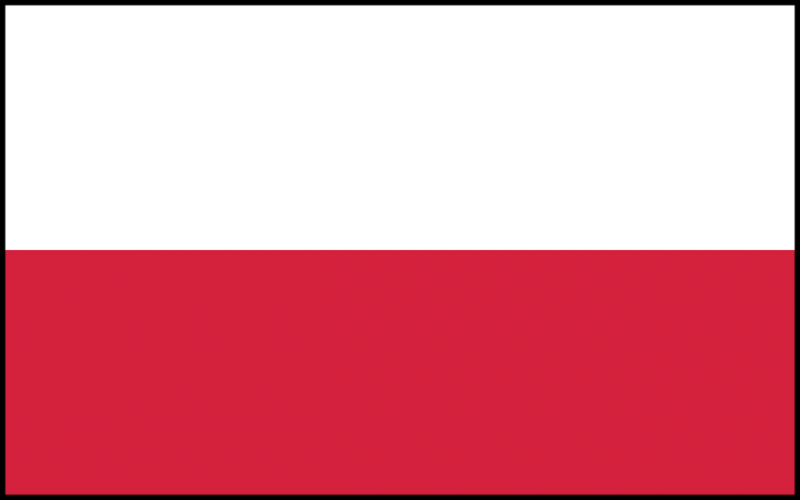 The Republic of Poland has a population of approximately 38 million (2014), making it the sixth largest European Union member. Poland is bordered by Germany to the West; the Czech Republic and the Slovak Republic to the South; Ukraine and Belarus to the East; and Lithuania and the Russian enclave of Kaliningrad to the North. The principal centres of population are Warsaw, Krakow, Wroclaw, Lodz and Poznan.Poland’s territory extends across several geographical regions; in the north-west is the Baltic seacoast, which extends from the Bay of Pomerania to the Gulf of Gdańsk. This coast is marked by several spits, coastal lakes and dunes. The largely straight coastline is indented by the Szczecin Lagoon, the Bay of Puck, and the Vistula Lagoon. The centre and parts of the north lie within the North European Plain. The culture of Poland is closely connected with its intricate 1,000-year history. Its unique character developed as a result of its geography at the confluence of European cultures. With origins in the culture of the Proto-Slavs, over time Polish culture has been profoundly influenced by its interweaving ties with the Germanic, Latinate and Byzantine worlds as well as in continual dialogue with the many other ethnic groups and minorities living in Poland. The people of Poland have traditionally been seen as hospitable to artists from abroad and eager to follow cultural and artistic trends popular in other countries. In the 19th and 20th centuries the Polish focus on cultural advancement often took precedence over political and economic activity. These factors have contributed to the versatile nature of Polish art, with all its complex nuances.